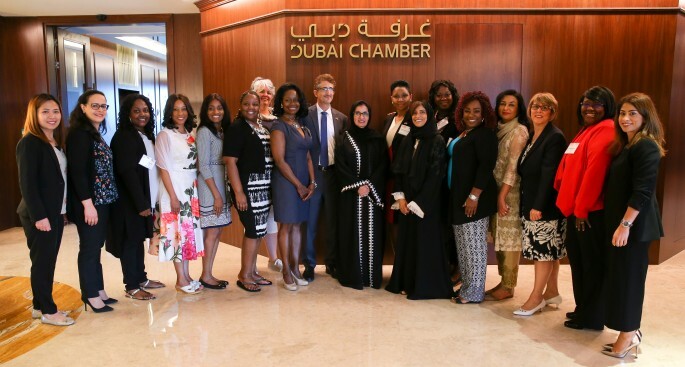 The Dubai Business Women Council Board Members received a delegation of entrepreneurs from Michigan, USA on March 6, 2018 and discussed the opportunity to build collaborative relationships between UAE and USA women-owned businesses to strengthen the entrepreneurial ecosystem in both countries. 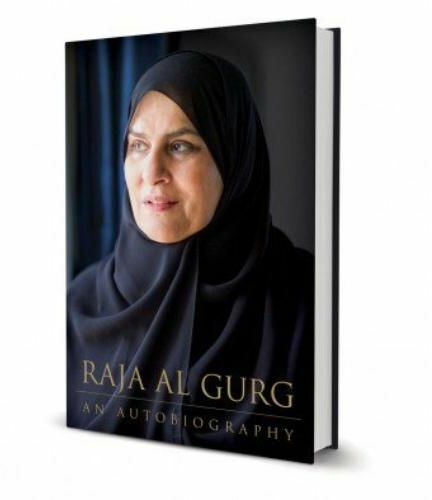 The discussion focused on the role of DBWC in supporting the business women community in Dubai and in the region. The delegates were impressed by the initiatives and opportunities that the council provide for its members. They also showed an interest in joining the council as well as opening new offices of their businesses in Dubai.